While we were traveling around we found several of our partners using our Wufoo integration in many creative ways. This was allowing them to solve problems at their clients using a combination of the DeskDirector portal and forms. 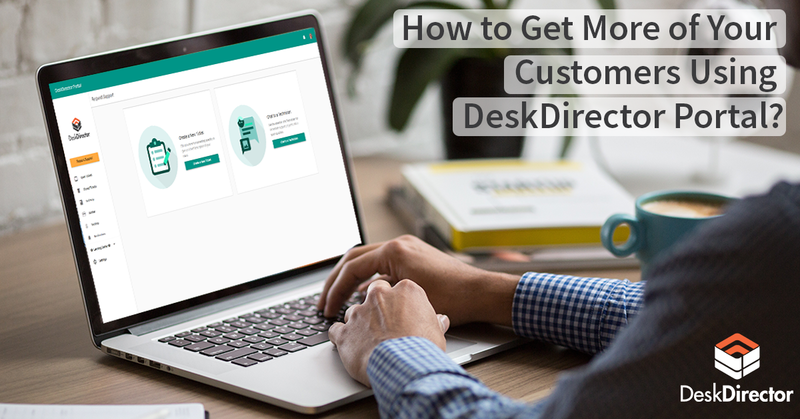 In this One Minute Wednesday we look at how you can use embedded and custom forms in DeskDirector to solve client problems such as staff time off requests. 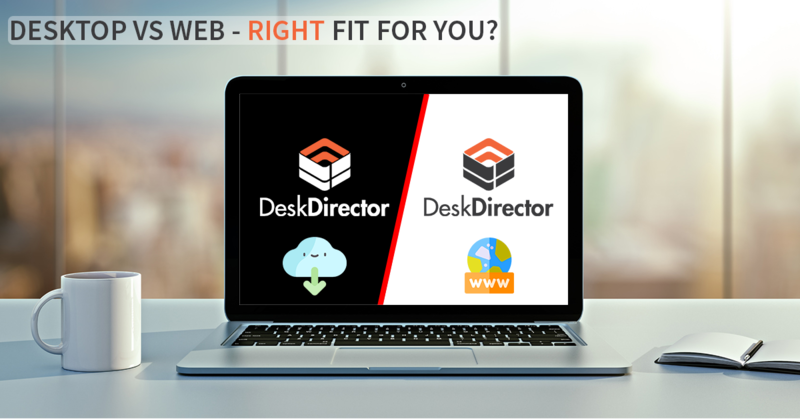 Check out the video below and head over to our knowledgebase at https://help.deskdirector.com/ to see how to set this all up. Hi, and welcome to another one-minute Wednesday. Now, as many of you know, our Wufoo integration allows your clients to complete customizable forms that will automatically create tickets in your ConnectWise or Autotask system. Now, while that’s a really great outcome. What we’ve been finding lately is some of our clients are using it in lots of different and creative ways. So while it’s really awesome that the form can create a ticket for your team, it could also send an email instead to your clients. That way their staff could request time off, maybe ask for internal support, provide feedback, or even submit a survey. Let’s take a quick look at how that might work. In Wufoo, once you’ve completed your form, come across to the Forms Settings tab, choose Show Text, and enter the text you would like to be shown to the person once they fill the form in and hit Save. Choose Setup Email Notification Options for this form. Come across and enter the email address that you would like the form sent to once complete. You can also customize the subject line or even the company name that will appear in the From address. Once you have saved this, you would create a new portal or a request type like you normally would using our instructions for Wufoo integration. 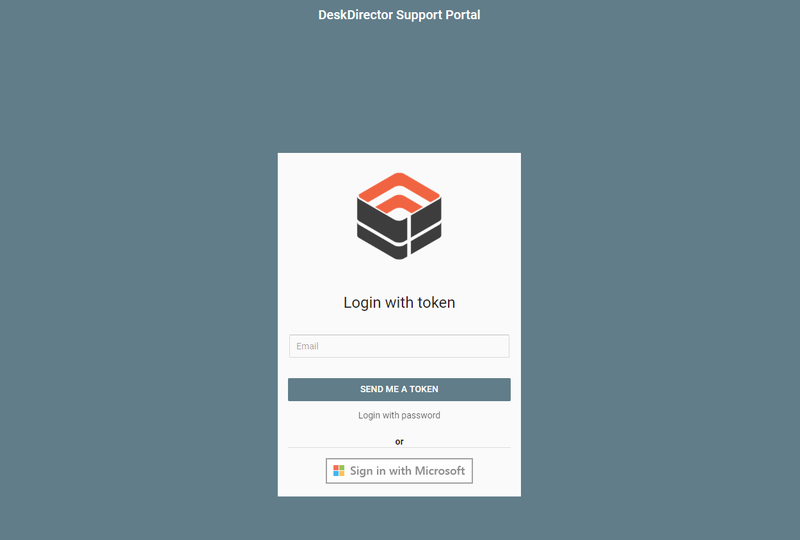 In coming across to DeskDirector, if you chose Request Support, we’ve added a section called HR Time Off Request, and once the form loads, the end user can complete the form, hit Submit, and it will be sent to the manager or whoever you are sending the form to. Give it a try, and if you’re already doing it, I would love to hear how it’s helping your clients. As always, have an awesome week, and we’ll see you next time. Bye for now.